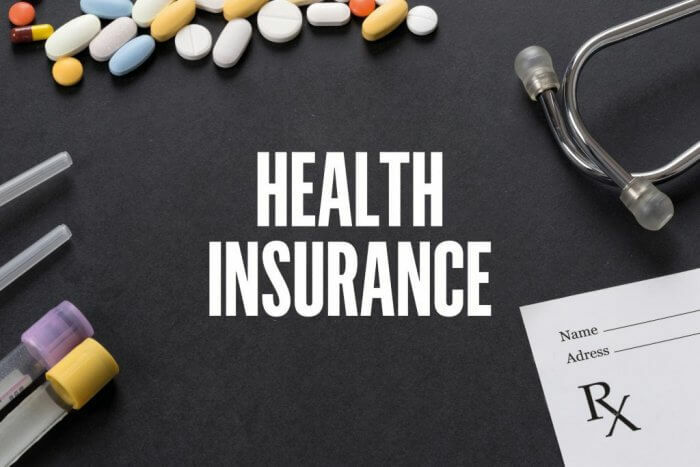 Anyone subscribing to a health insurance policy is a welcome move given the scenario that the cost of medical expenses and instances of lifestyle ailments is on the rise. When you are young, you can buy a health insurance plan in India or anywhere else without any issues and at a lower premium because there is a lower risk of a claim. However, in the case of health insurance for senior citizens, you need to know that there is a higher amount of premium as there is a higher risk of claims. It is because senior citizens are considered as a risk by insurance companies as they have more chances of asking for claims. In the same context, if you are a senior citizen and buying a health insurance, you may need to consider many aspects. In the same context, let’s provide you with a guide when it comes to buying health insurance for senior citizens. Senior citizens are in the need of greater coverage, support, and flexibility, hence, they need a plan that comes with a slew of features. They need to buy a plan that offers critical illness coverage so that they don’t have to pay on their own. Although the critical illness coverage may be available at a higher premium, it is worth considering as they should look at the bigger picture of the coverage. The premium payment is nothing when compared to the assured sum that you can lap up. Most of the health insurance companies are not in the favor to offer insurance to anyone suffering from pre-existing conditions. They may include some lifestyle or critical diseases such as cancer, high blood pressure, stroke and more. However, a lot of health insurance companies provide the coverage of pre-existing conditions and senior citizens should look for such a coverage. They should also ensure to read the terms and conditions of the usage of the policy to avoid issues. Since senior citizens may have more risks involved due to declining health or an increasing age on their side, one needs to see the assured sum offered. Even if they find that they need to put a higher value in premiums, they should opt for it in the lieu of a higher assured sum. 4) What about the waiting period? Most of the health insurance policies may have some waiting period ranging from some months to years. Since senior citizens may need to use the policy for hospitalization or other medical needs, they should check the waiting period. He/she should not select a policy that offers advantages but after 1 year or so as he/she may need to pay out of their pockets for any healthcare before the waiting period ends. Always keep in mind that senior citizens may need to avail the health insurance at any time and for that, they just can’t afford to avail one with a waiting period. Anyone not opting for a health insurance policy is either too rich or unaware of the rising cost of medical expenses worldwide. More than younger people, it is the seniors that require the coverage of an apt policy to save money. Hence, senior citizens should and must avail a policy suiting their existing conditions and budget. You can compare all health insurance for senior citizens policies online 24/7, pick one that best suits your needs, and even apply for it online. Sidharth Kapoor is a well-known financial insurance advisor with the abilities to keep a track and predict the market trends with the utmost accuracy. He has done PGDBM in finance. He has worked in different financial sectors dealing with the entire range of Insurance such as life insurance, personal accident insurance, etc, and also contribute as a writer at everythingoninsurance blog more.